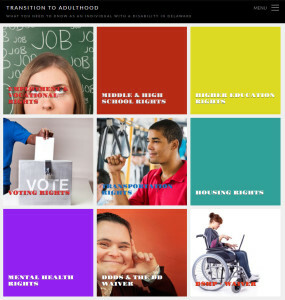 Links to Resources for People with Disabilities - Community Legal Aid Society, Inc. Listed below are some links to websites that may be helpful as you seek information about programs and laws related to people with disabilities. Clicking on these sites will take you away from the CLASI website, however, each of these websites may also have links to other helpful sites.